Wonder #ChooseKind is an extension for Google Chrome which is inspired by the movie WONDER which replace the abusive content with positive and uplifting content. So with ChooseKind, now you can make your and your kids browsing experience a positive one. This extension can be useful to those who face online bullying as well. Kindly share with those who is need of it. Let us explore how it can be used. 1. Go to Chrome web store a search for Wonder ChooseKind, or simple click on the above download link and click on “ADD TO CHROME“. 3. Now, a ChooseKind icon with message pop up appears at upper right corner of browser, indicating that the extension has successfully integrated with the Chrome. 1. After successful installation of ChooseKind, to enable it, Click on the space suit icon. You need to sign in with your google account in order to use this extension. 2. After finishing sign up, you have three mode of censor words, KIND, KINDER, and KINDEST. 3. Here is Wonder #ChooseKind in action with KINDEST MODE. 4. You even have option to disable the covered content just by hovering mouse over the content and click “Show”. 2. Now, un-tick the ChooseKind to temporarily disable the extension. Click on the dustbin icon and you will be greeted with pop-up, click “Remove” to remove the extension from Google Chrome. 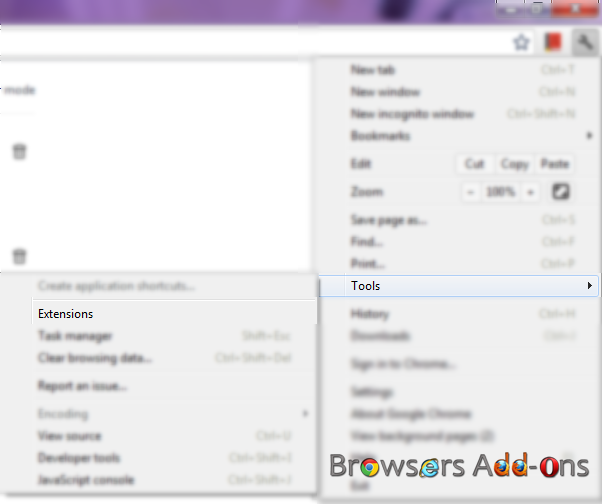 Next story Add “Undo Close Tab” Button in Mozilla Firefox. Previous story Next Time You Open Browser, Why Not Be Firefox Quantum?